We will contact you with shipping and insurance options after purchase. 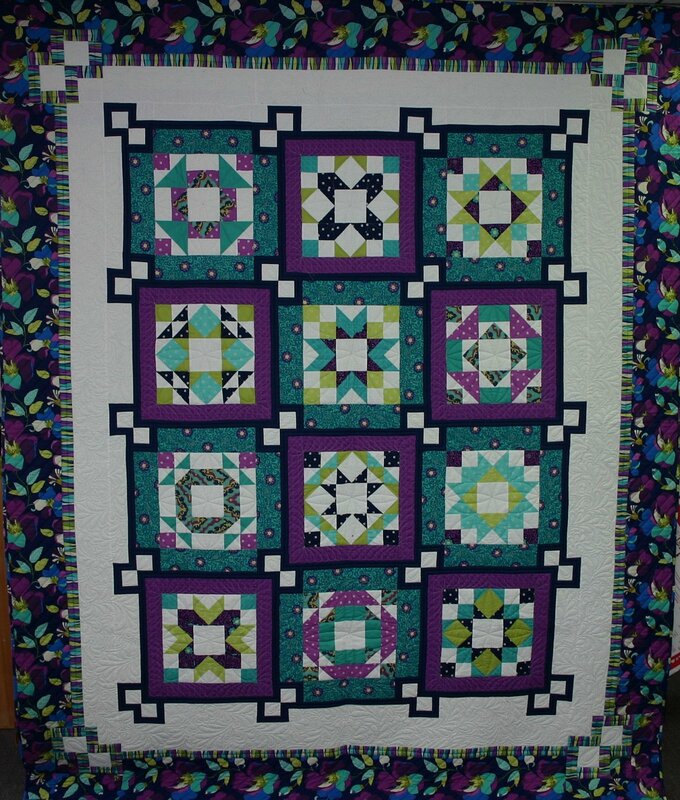 Day Dream is a quilt that measures 85" x 103". The quilt is custom quilted and each area is enhanced by different stitching chosen by the quilter.